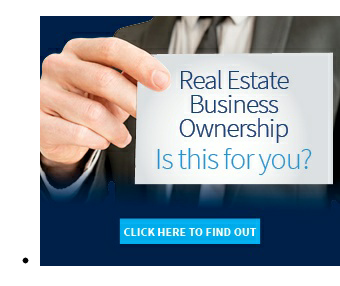 There is no denying that there is some work to be done! 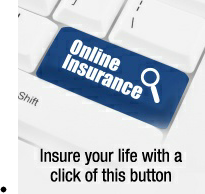 but what you have here really is an opportunity to add value and with summer coming up what a way to spend it. 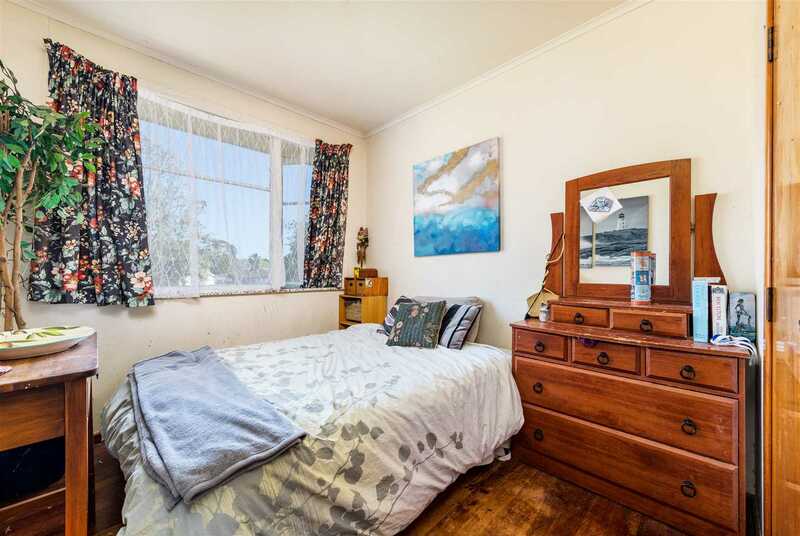 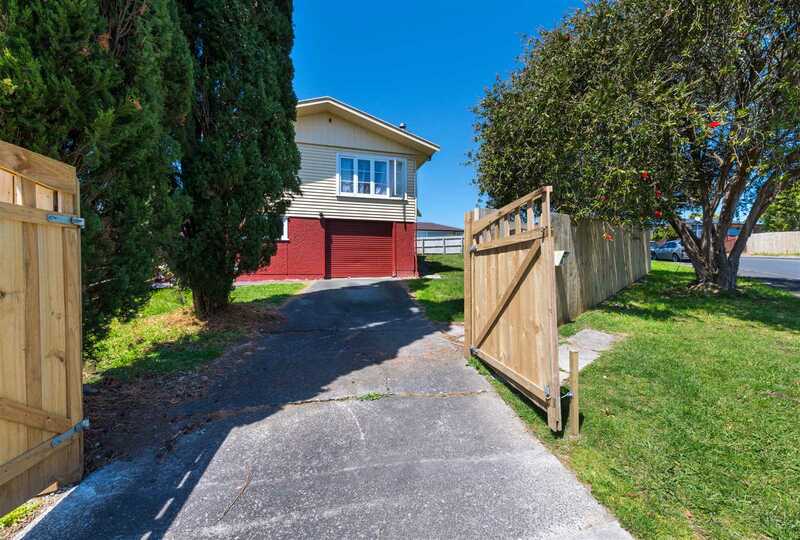 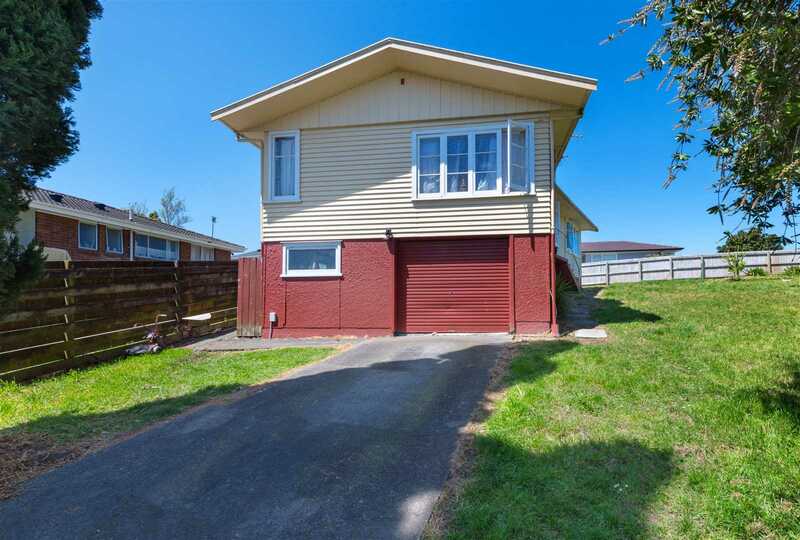 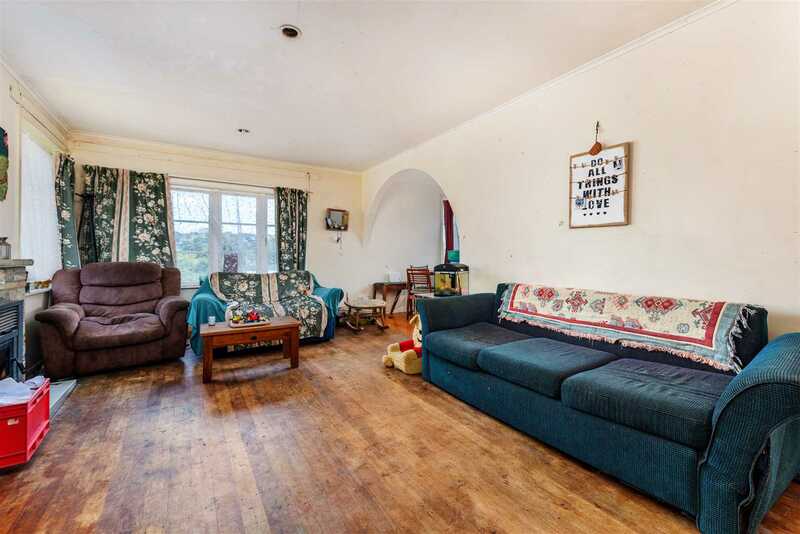 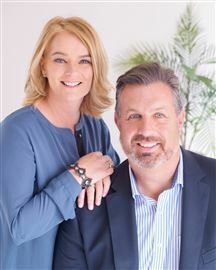 This is a blank canvas property where you can get stuck in with your creative flair and create a perfect family home or make a smart addition to your investment portfolio with current long-term tenant already in place and keen to stay. 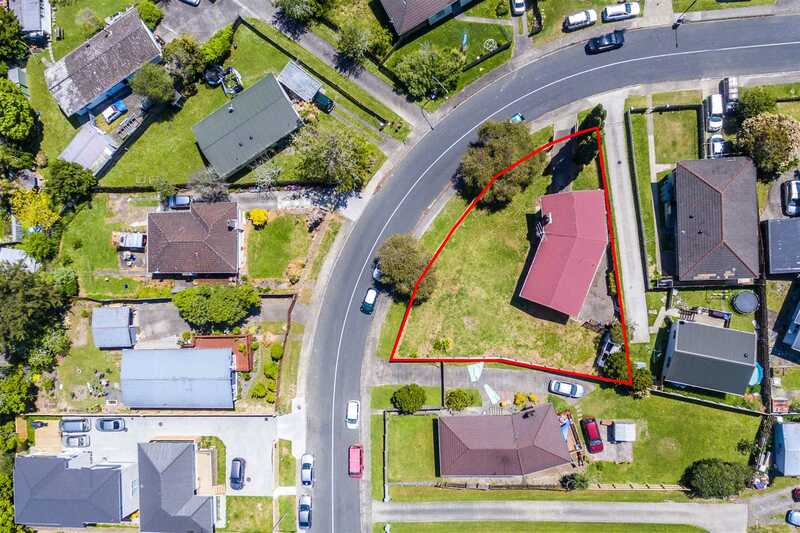 You could also explore the development potential of this prime freehold 680sqm (approx) land zoned Mixed Housing Urban. 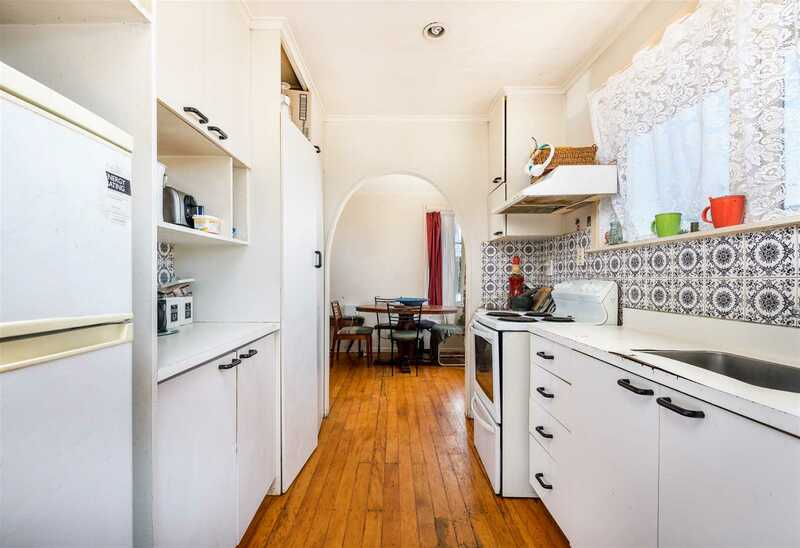 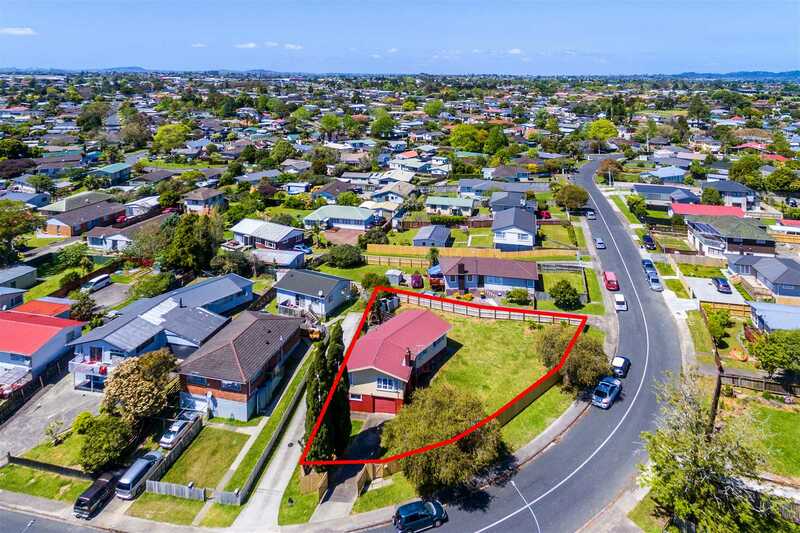 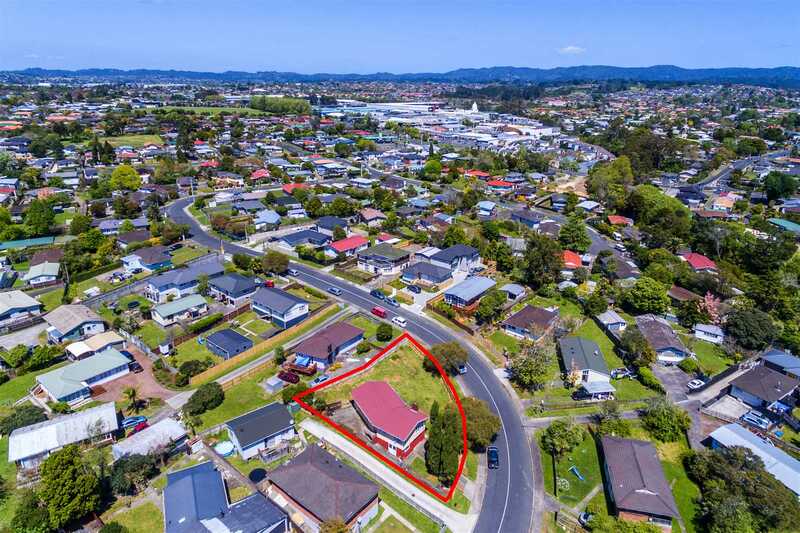 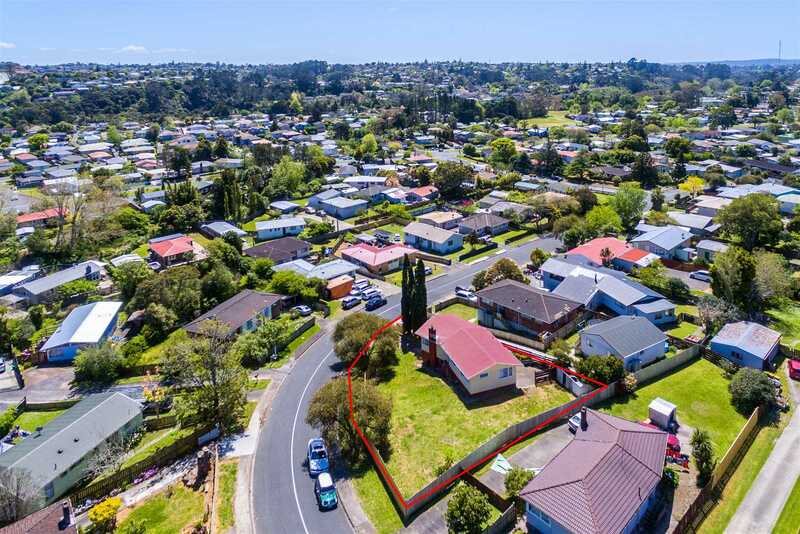 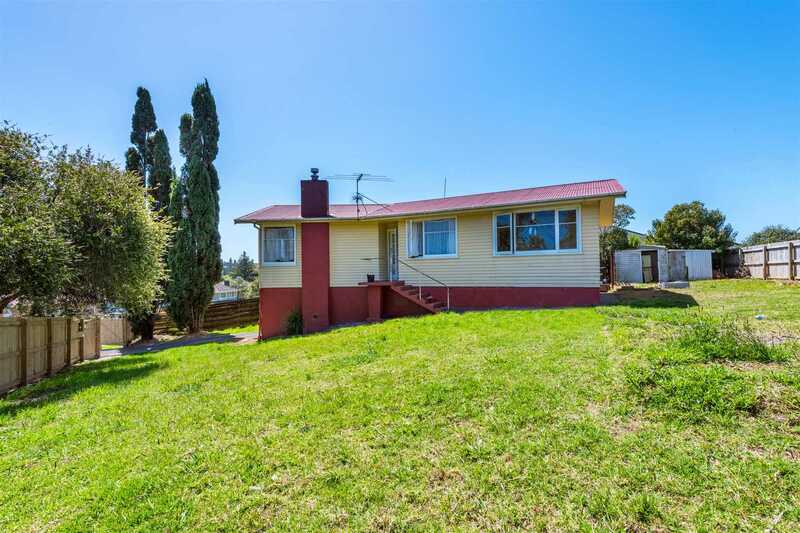 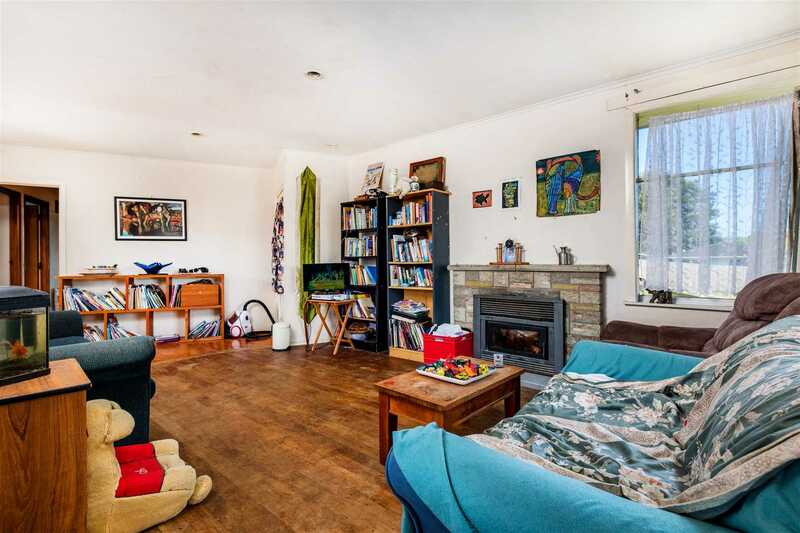 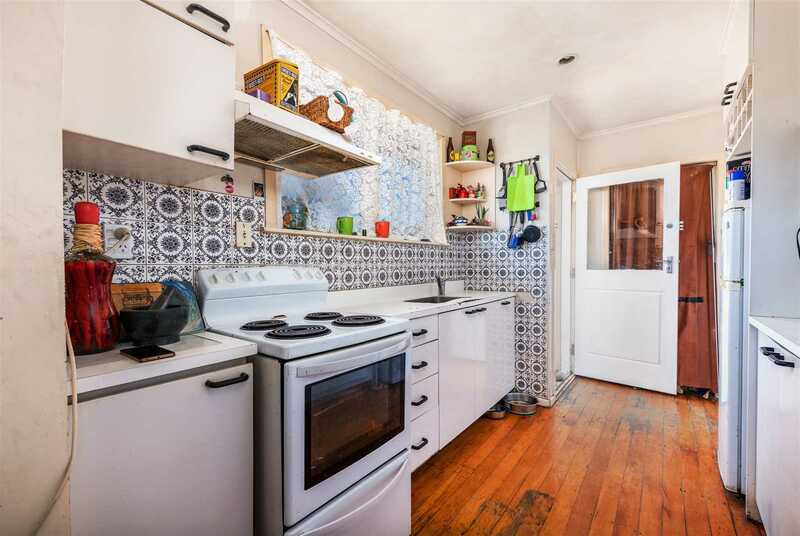 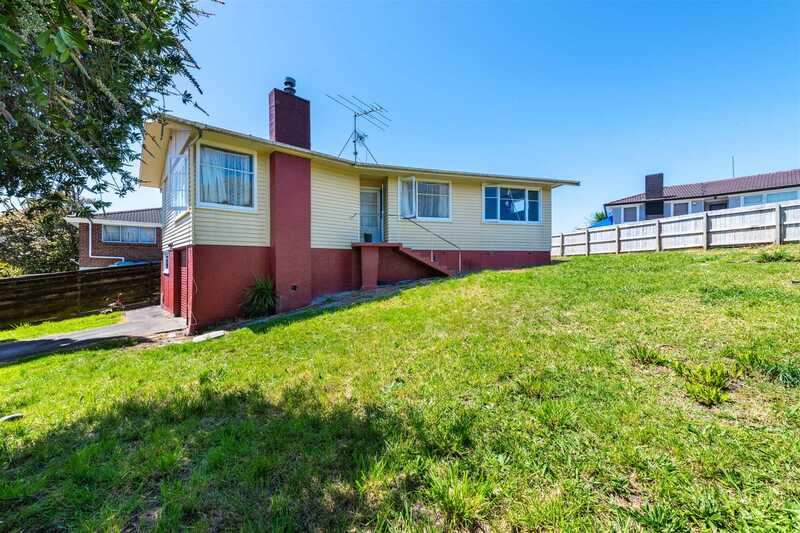 Built in the 1960s this very original elevated 3 bedroom, bathroom and separate w/c weatherboard home has a floor area of approximately 120 square metres. 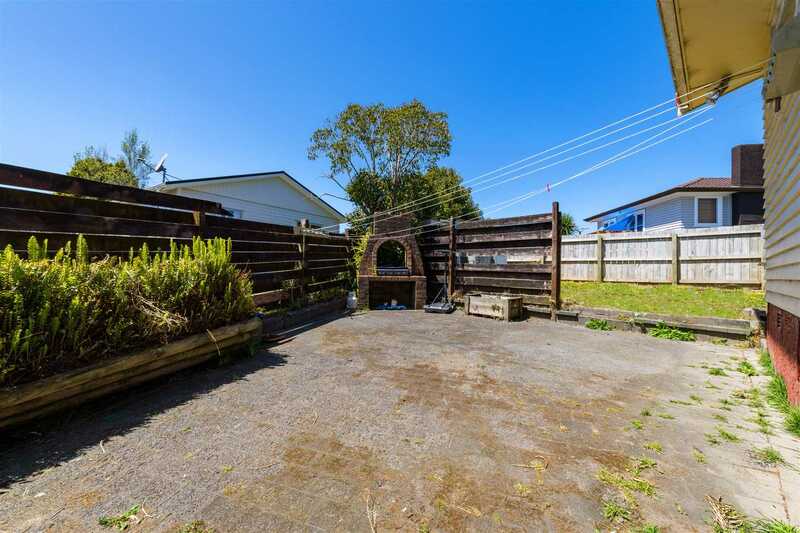 Fully fenced and ample off-street parking plus a single garage and workspace/storage space underneath. 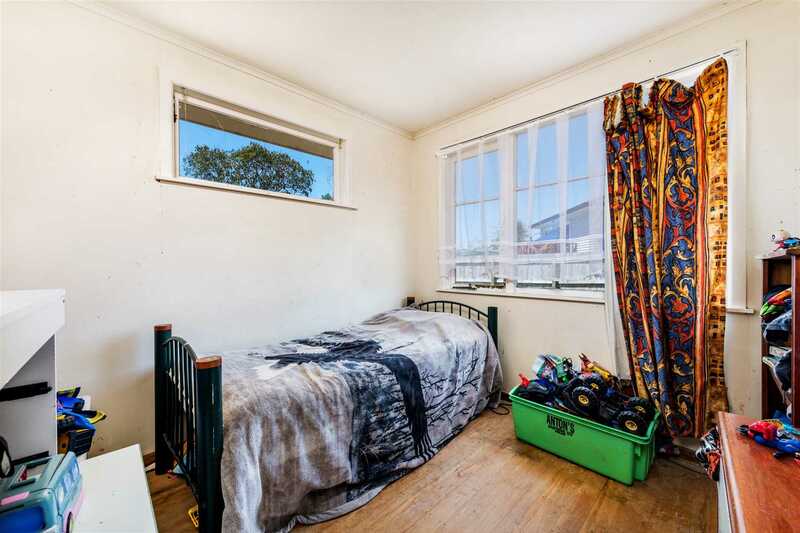 Huge potential here so make sure you have your tradies lined up and ready to go. 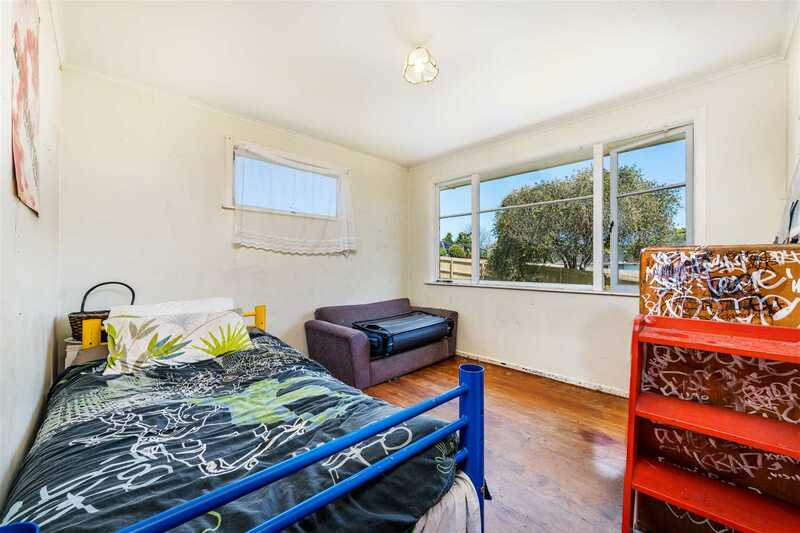 Located in a super handy location with easy access to motorway and all the amenities you need. 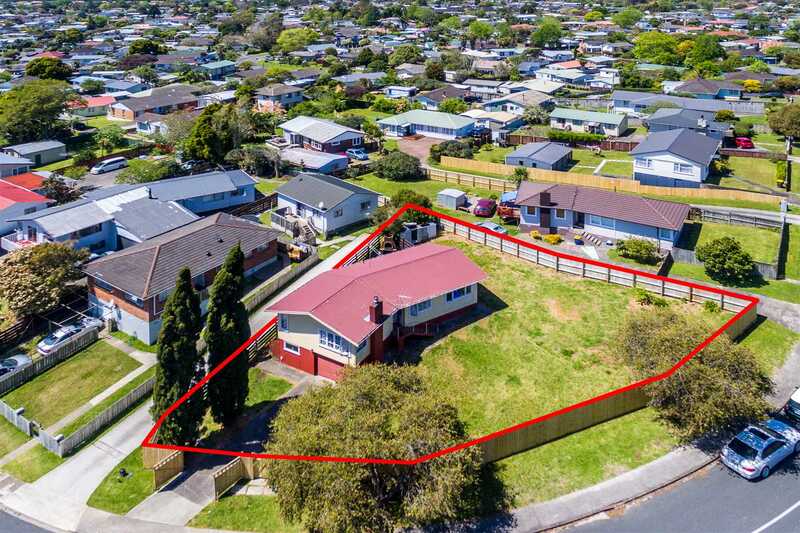 Seldom do properties with as much potential as this become available on the local market. 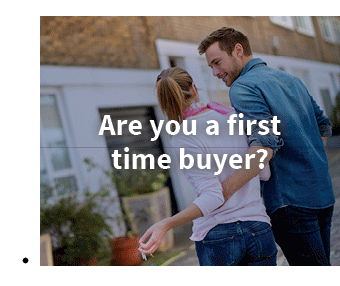 Call for an appointment to inspect or attend the advertised open homes.